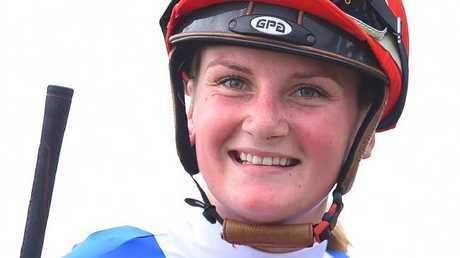 LEADING jockey Jamie Kah will head to Melbourne this weekend to continue her association with smart sprinting mare Showpero. Kah travelled from her South Australian base to Brisbane last weekend and finished runner-up aboard Super Cash in the $1.5m Stradbroke Handicap behind Goodwood winner Santa Ana Lane and third in the Group 2 Queensland Guineas at Doomben. Kah is hoping to continue her association with Super Cash on Saturday week when the Andrew Noblet-trained mare backs up in the $500,000 Group 1 Tatts Tiara, the final group 1 race of the season. 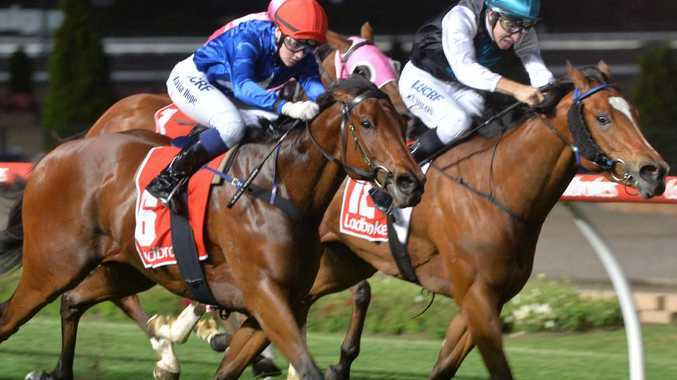 Kah's immediate focus will be with Showpero while she's also been booked to ride two horses for Adelaide horseman Will Clarken at this weekend's Moonee Valley meeting. Clarken has nominated last-start Adelaide winners Tatoosh and Falcool, both horses scratched from last weekend's Swan Hill Cup Carnival. Showpero was an impressive winner first-up from a spell with Kah in the saddle scoring a comfortable 1.8 length Morphettville Parks win. The four-year-old has won four of 14 starts and will be having her third time to Moonee Valley, her best result finishing runner-up behind Invincible Al there back in November. "She's trained on really well,'' Kent said. "There isn't much around for her in Adelaide so we've got to travel with her and find these types of races. "The confidence is there with Jamie happy to stick with her." Kent said Showpero was a horse who benefited from rain-affected tracks over the winter. 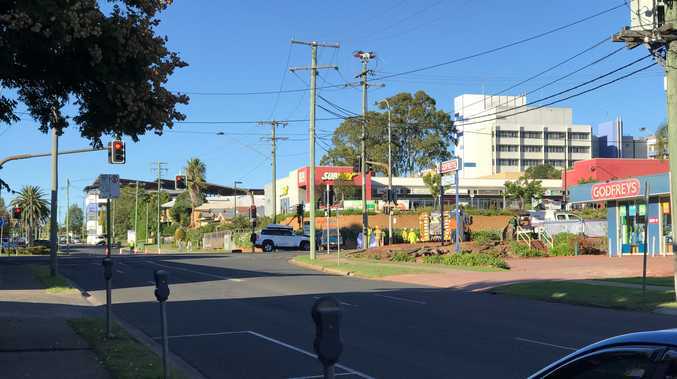 "Being a bit quieter this time of year means you can spend a bit more time on these types of horses, we're just praying for the rain to come around,'' Kent said.